Diet And Yeast Infection Archives - Page 3 of 12 - YeastInfection.Org by Eric Bakker N.D.
Is Green Tea Good For Yeast Infection? 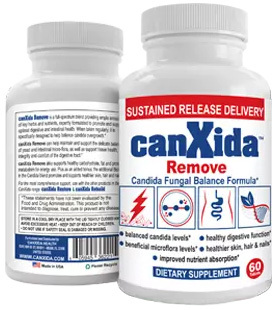 Is Undecenoic/Undecylenic Acid Good for Candida? February 3, 2015 by Eric Bakker N.D.
Can Caprylic Acid Get Rid of Candida?